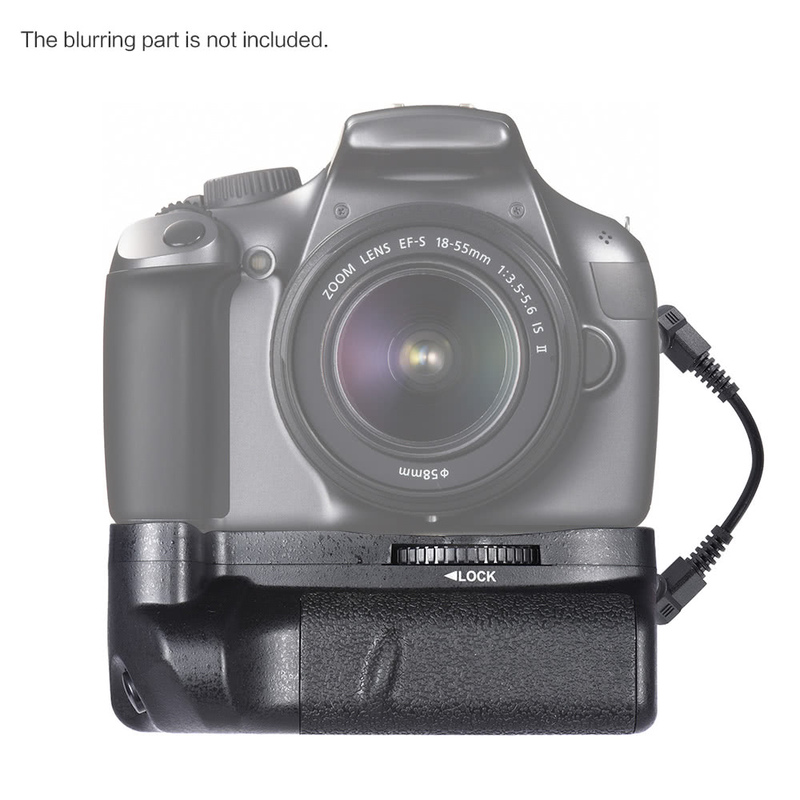 Pro battery grip for Canon EOS 1100D 1200D 1300D / Rebel T3 T5 T6 / kiss X50 X70 cameras. 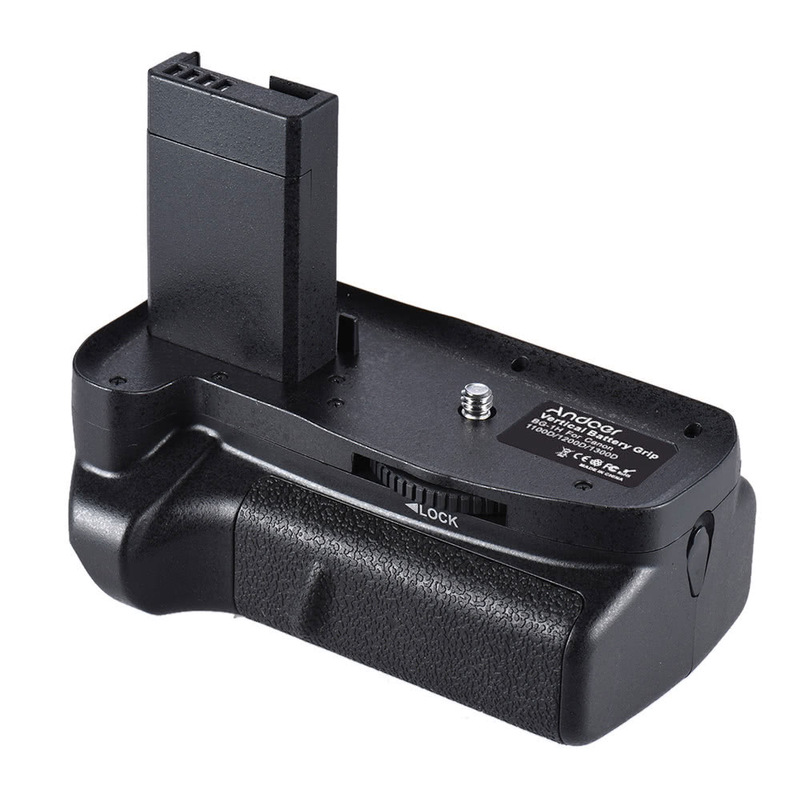 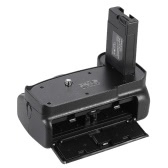 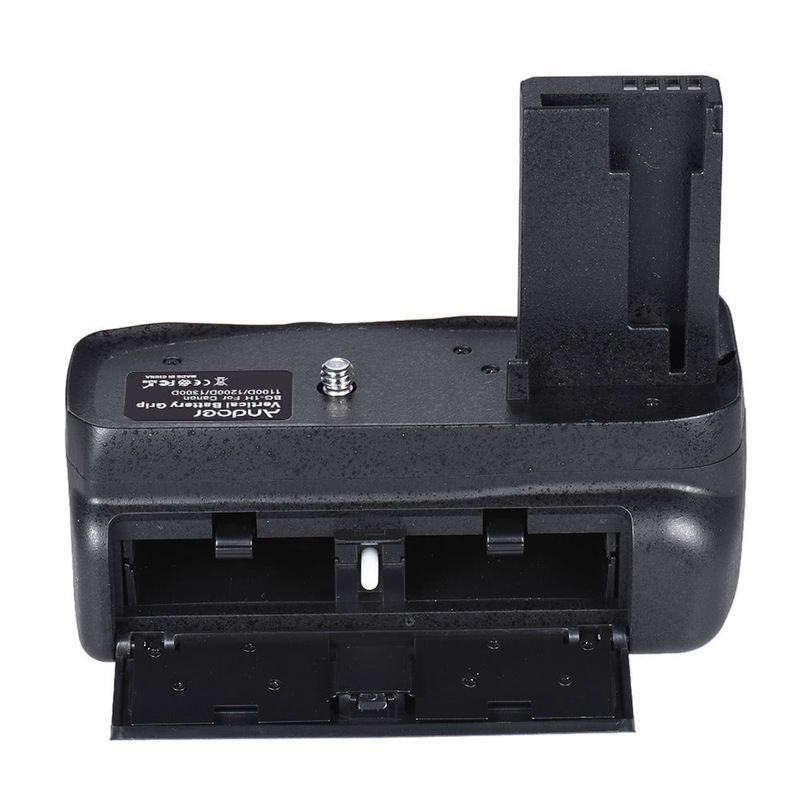 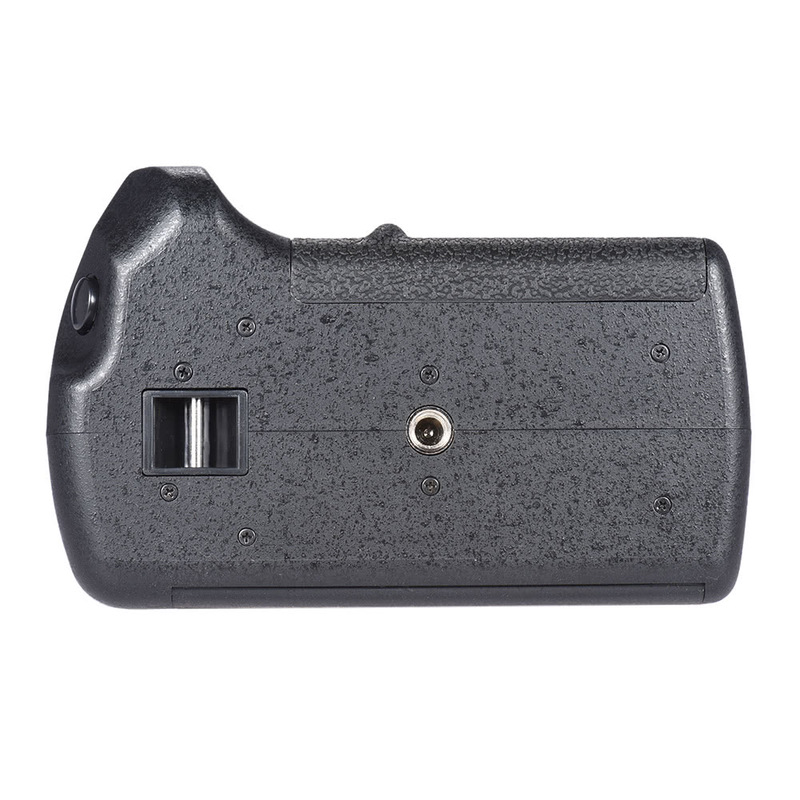 Can hold one or two LP-E10 battery to prolong your shooting time. 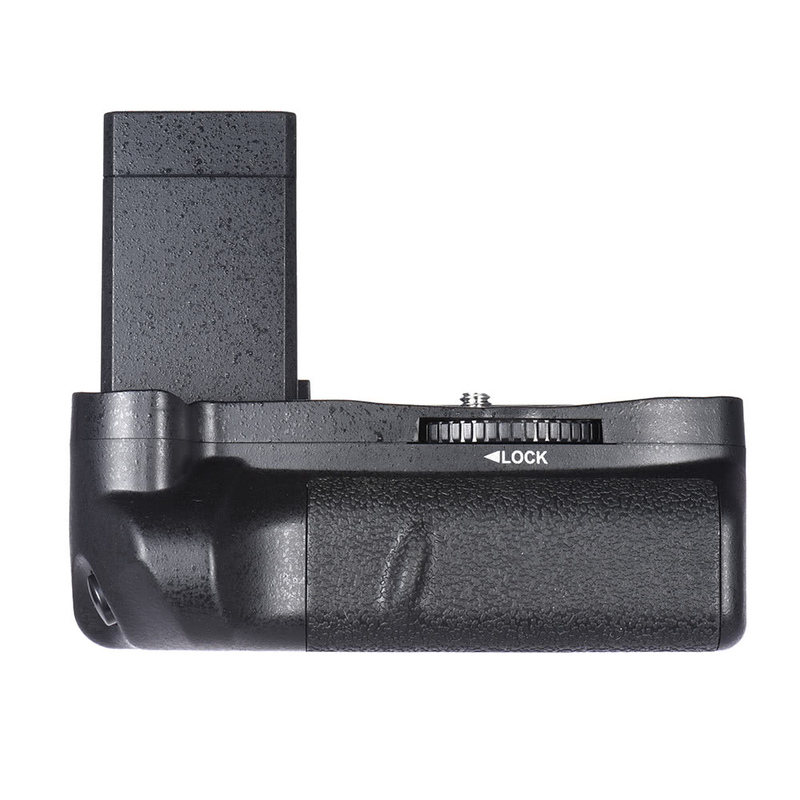 Built-in shutter release for ease of shooting in vertical position. 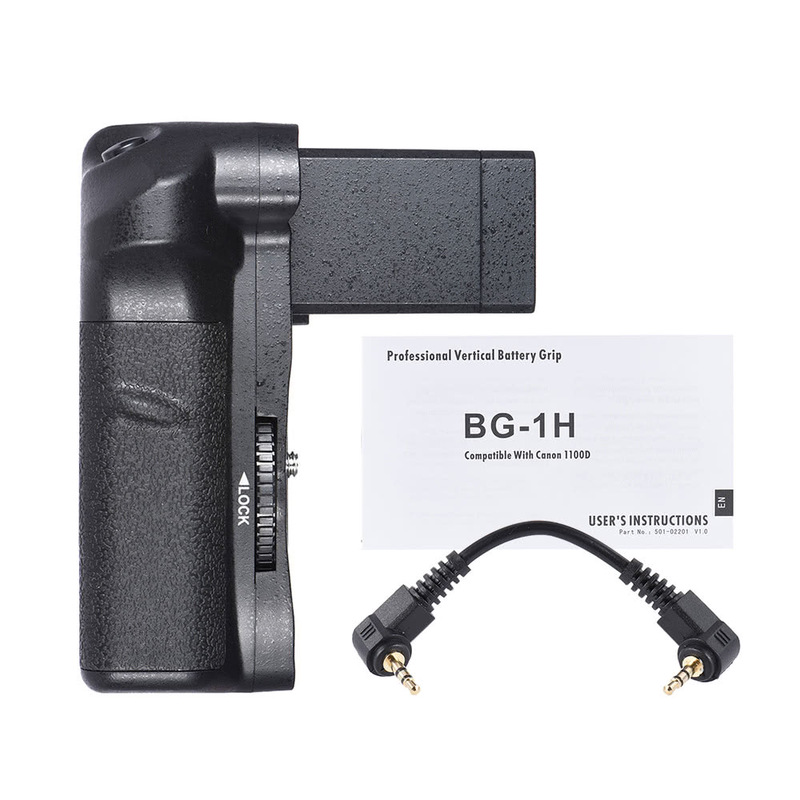 Professional battery grip for 1100D 1200D 1300D / Rebel T3 T5 T6 / kiss X50 X70 DSLR cameras. 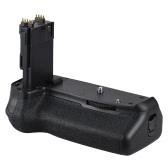 Can hold one or two LP-E10 battery to double your shooting time. 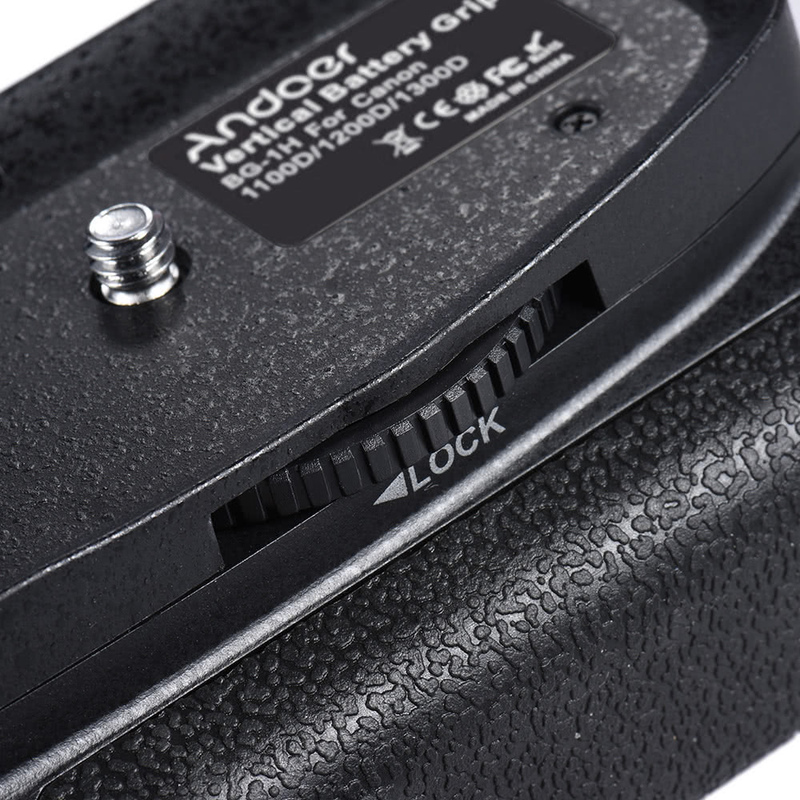 A wired controlled shutter-release button allows you to shoot in vertical position. 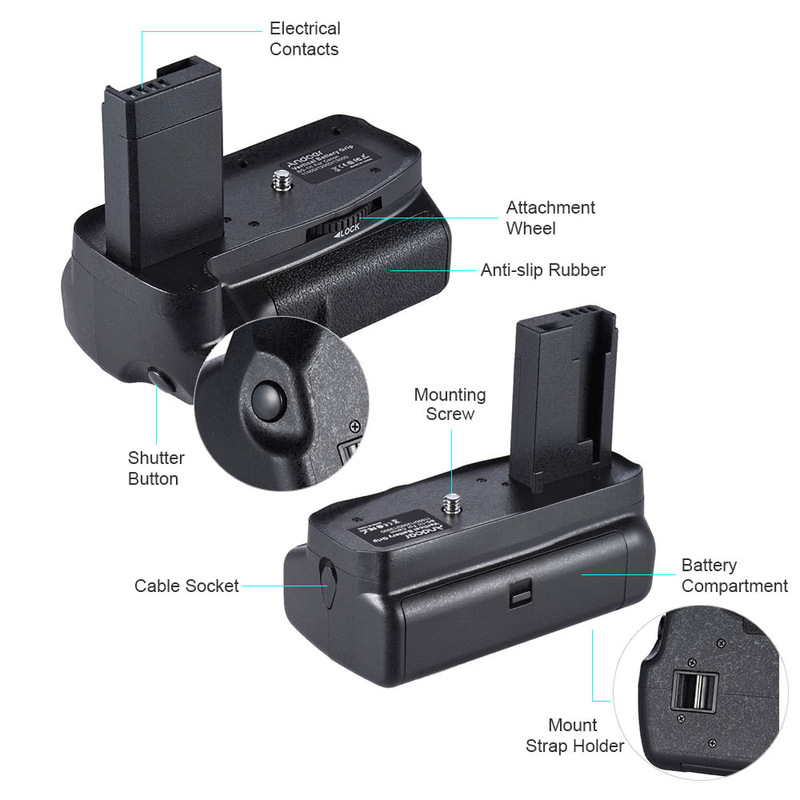 Anti-rubber coated, good touch feeling. 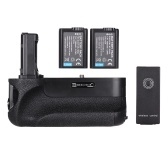 Q After attaching it how can I close the battery cover? 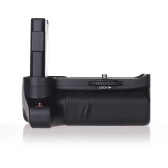 Great seller, posted within a few hours of buying.